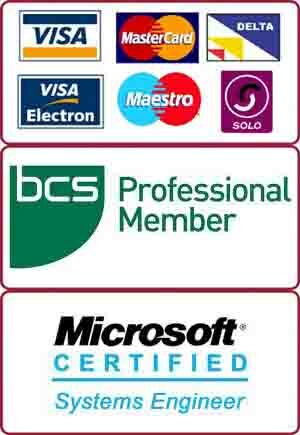 Putney Internet Cafe with high speed internet access – Only £0.50p for half an hour. Black and white laser printing Putney – £0.10p per page plus £0.50p Internet Cafe charge . Colour text printing Putney- £0.50p per page plus £0.50p Internet Cafe charge . Colour picture printing Putney – £1.00 per page plus £0.50p Internet Cafe charge. Local fax service Putney – £0.50p per page. International fax service Putney – £1.00 per page. Scanning service (scan to your email) Putney – £0.25p per page. Black and white photocopy service Putney- £0.10p per page. Colour photocopy Putney – £0.50p per page (if mostly text). Colour photocopy Putney – £1.00 per page (photographs). We are located at 66 Lower Richmond Road in Putney, SW15 1LL(just opposite Sainsbury’s Petrol Station). It is about 2 minutes walk from Putney High Street and Putney Bridge. We are open 7 days a week. Monday to Saturday from 10am – 7pm. Sunday 10am – 5pm.